You’re experienced enough to know that you can’t market to the entire Hispanic market the same way, but there are a multitude of ways to understand the market segments. Today we’re going to discuss immigration generations. We’re especially interested in the cultural trends—how do 1st, 2nd, and 3rd generation Hispanics feel about their culture? Of course, any segment can be further segmented, and complexities in these segments include things like having 1 Hispanic parent and 1 non-Hispanic parent, or having Hispanic parents from different generations. But there are broad trends across the generations, and we’ll focus on those. 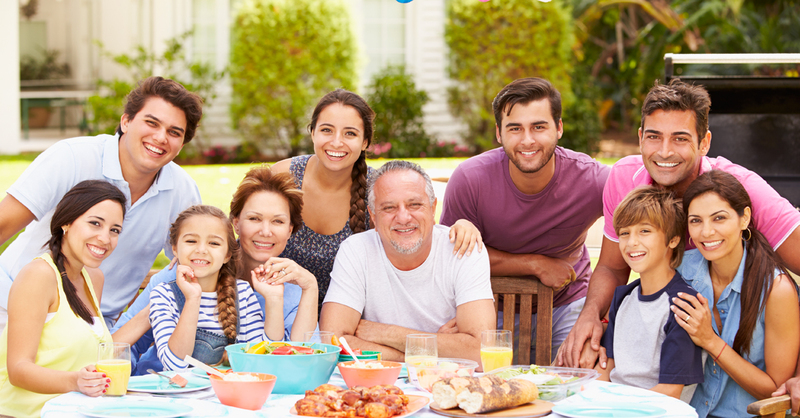 First generation Hispanics tend to be very closely tied to Hispanic culture in general, and specifically the culture of their origin country. They also tend to be very proud of that culture. They’re likely to live in heavily Hispanic areas, eat traditional foods, and participate in cultural activities. And, of course, Spanish is almost always their native language, which makes it a strong choice for communication. We see media trends that often depend on age, such as a preference for radio. That is likely to change as more Millennial adults make up the 1st gen population. The US-born children of 1st generation Hispanics are a complex audience. While they’re often raised with a lot of exposure to Hispanic culture, they do not exhibit the same pride in that culture. They have familiarity and may display fondness for it, but they’re often trying to integrate with non-Hispanic American culture as well. With this group, an ad in English is as likely to be successful as one in Spanish. For the grandchildren of immigrants, Hispanic culture is a much more distant memory. They jump significantly further away from the pride, language, and events than their parents, the 2nd generation. Many of them will not speak Spanish and have little nostalgia factor or familiarity with traditions. Their experience of Hispanic culture is much more rooted in deep cultural values like family. Importantly, 3rd generation Hispanics are likely to soon shape the general market as well. These Americans with Hispanic cultural roots are a young and powerful force in the market, so it benefits us to understand their cultural foundation as they enter the market. This is just an overview of the segments; to succeed, you will want a much more detailed analysis of your audience(s), along with customized strategies for reaching them. If you want help building a profile, creating strategy, or have questions about Hispanic marketing in general, we’re here to help. “Hispanic Marketing: A Segmented Approach for Growing Brand.” UniComm Media Group. “Hispanic Identity Fades Across Generations as Immigrant Connections Fall Away.” Mark Hugo Lopez, Ana Gonzalez-Barrera, and Gustavo Lopez. “Bicultural Competence and the Latino 2.5 Generation: The Acculturative Advantages and Challenges of Having One Foreign-Born and One U.S.-Born Parent.” Jessica M. Dennis, Ana Laura Fonseca, Guadalupe Gutierrez, Jillian Shen, and Sibella Salazar.